Behold some stunning and unique views as you sit yourself on the topmost floor and experience impeccable luxury services while you stay with us. 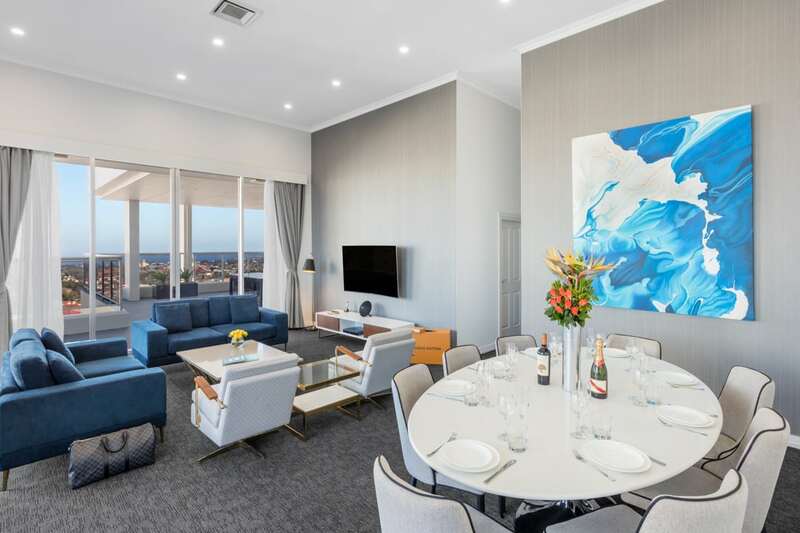 Open the door to the most amazing suite in Bondi Junction and indulge in a one-of-a-kind stay in the Harbourside Penthouse. 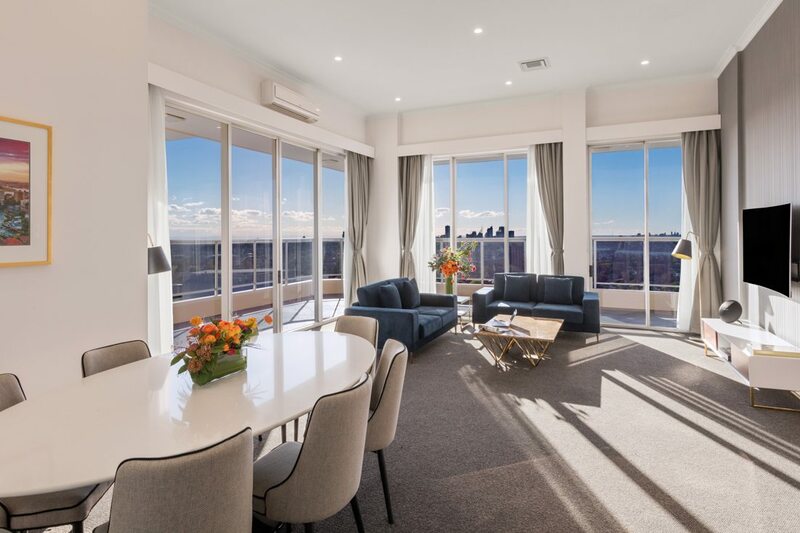 Spectacular city views are guaranteed from the Cityside Penthouse Suite as you share an unforgettable experience with your friends and family. 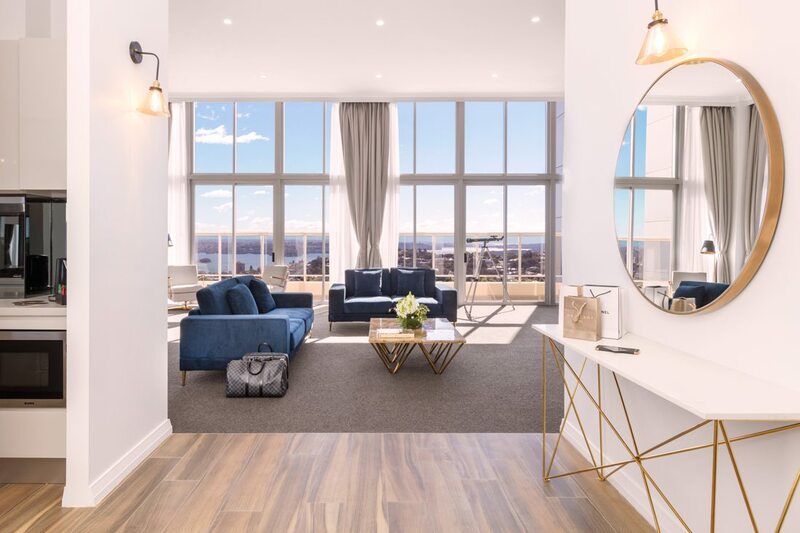 With its spacious open balcony and top floor allocation, the Southside Penthouse Suite promises a stay in fine luxury and an experience to remember.